Is this the year you’re ready to buy a new RV and head off down the road less (or more) traveled? 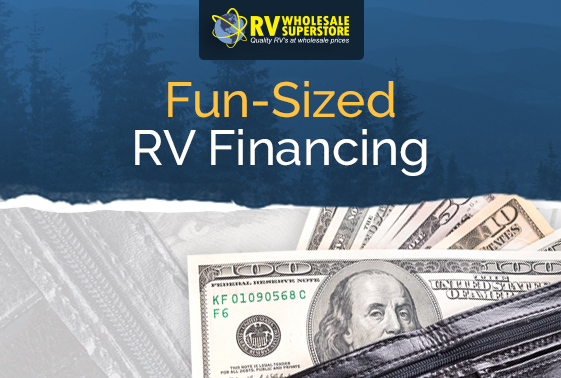 Perhaps you’ve thought long and hard about your decision, but you just can’t seem to shift your RV purchase plan out of neutral. 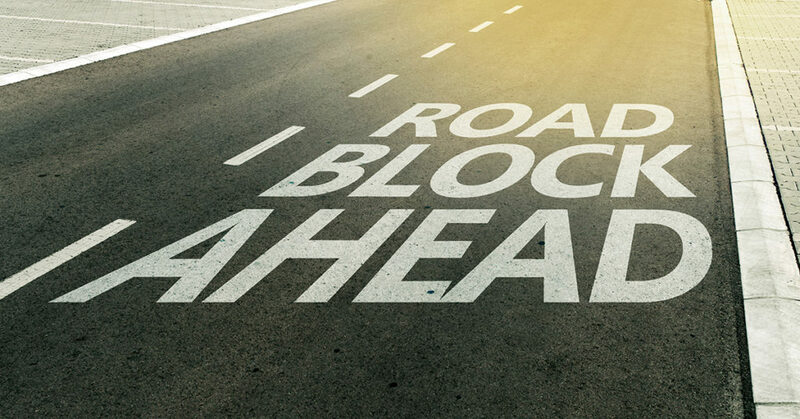 You may be stalled by one or more of these common RV-buyer roadblocks. But don’t worry – we’ll show you some detours. 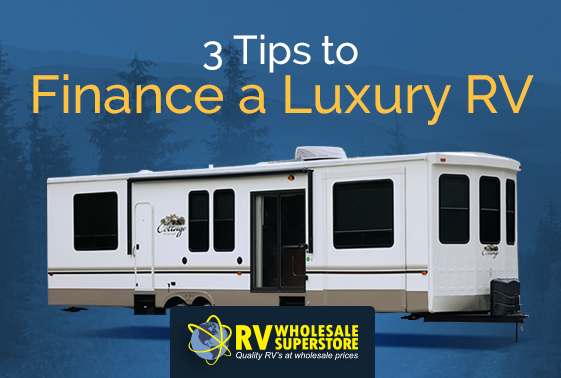 Luxury, destination trailers are larger, more spacious and even more comfortable! They are designed to be towed to a location and left for long periods of time – almost like a summer home or cottage on wheels! Some of the unique features include, higher ceilings, heavier furnishings, and more standard-size appliances. They are typically longer in length (about 40 feet) and greater in weight,and are sometimes known as “park models,” as their owners often park them in a campground and visit them throughout the season.